150 days, 100 hours of class, countless trips, memories and friends… and it’s all over! I honestly can’t believe that it’s five months ago I was boarding my plane in Brisbane, bound for a 28 hour marathon trip to England. 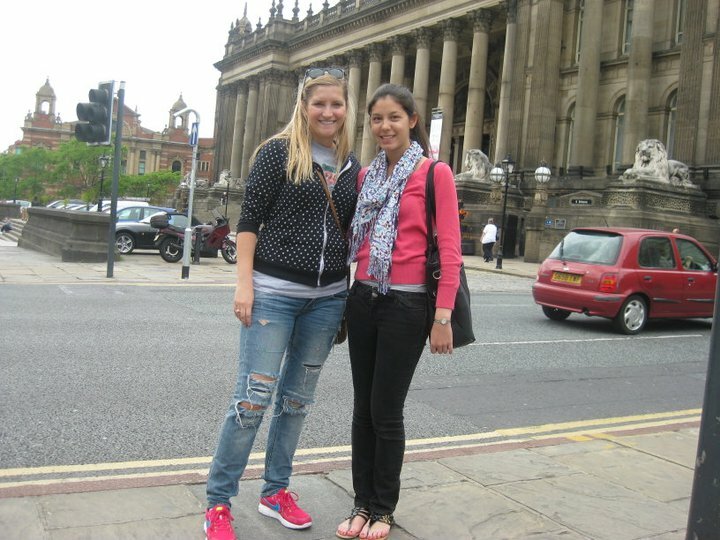 I was the first of the new exchange students to arrive in my hallway in Leeds and I’ll be the last to leave tomorrow morning after Mal and Christina head to the Airport – wahhhhhhh!! 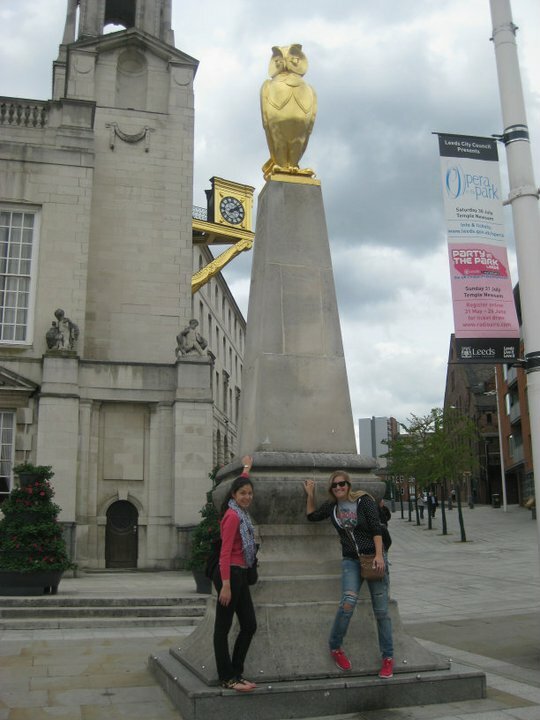 The last few weeks in Leeds have been really great. 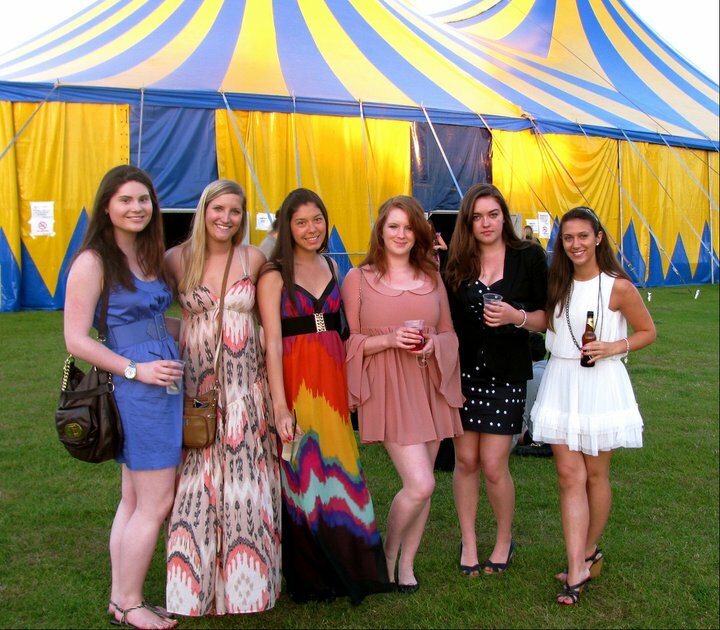 We had Summer Ball – basically a festival with tents and live acts as usual but everyone gets really dressed up. 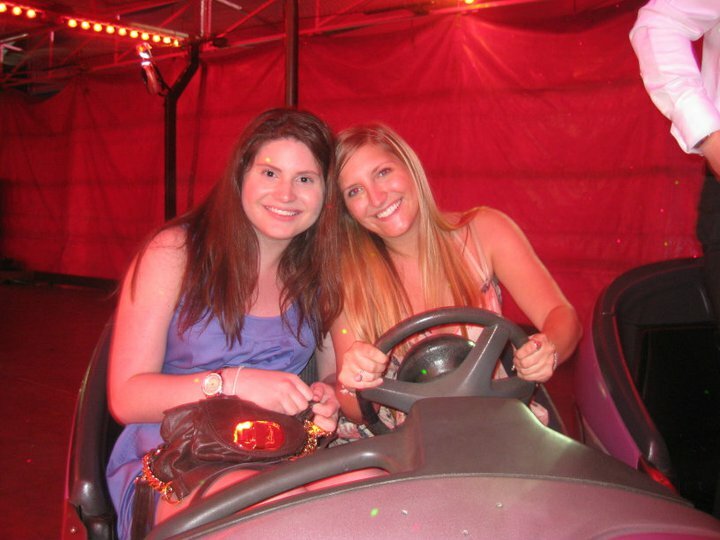 Apart from the stage tents, they also had carnival rides and different food stalls. 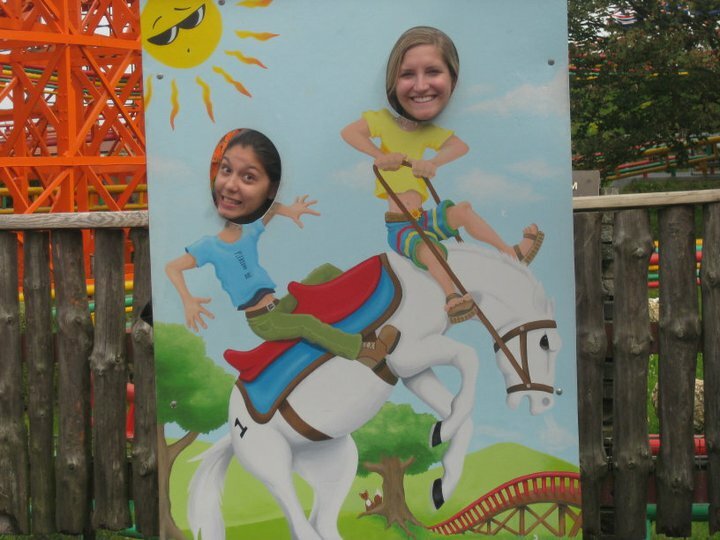 Then we did the Otley Run the day after! For the uninitiated, see the following educational literature: http://en.wikipedia.org/wiki/Otley_Run. We started around 4pm and finished at midnight and our theme was “Childhood Aspirations”. I was a spy and I was joined by a fairy princess, hippie, air hostess, nurse, doctor, builder and even Avril Lavigne put in an appearance. 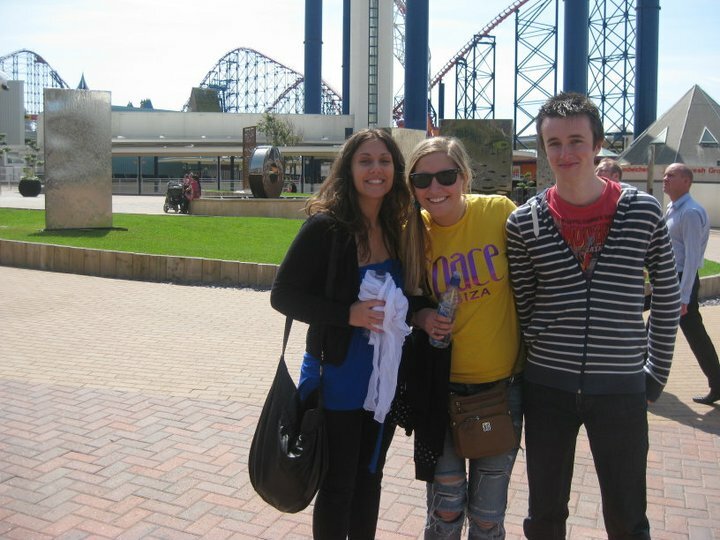 This week, we did a day trip to Blackpool where we went to an awesome theme park, Pleasure Beach. 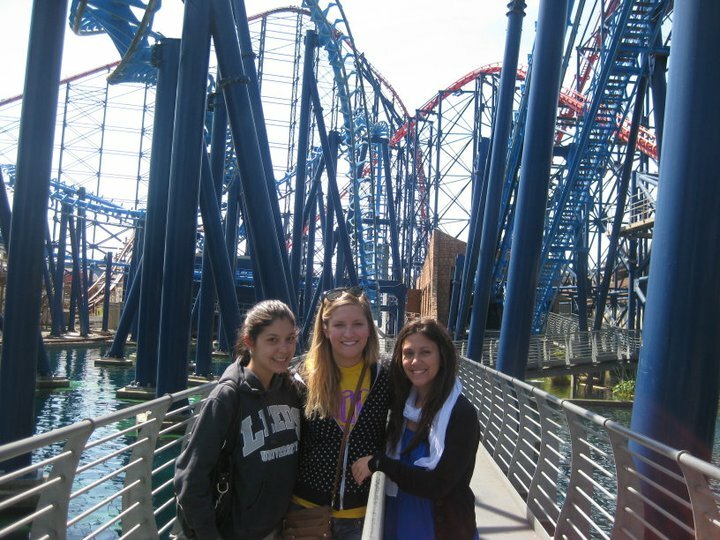 My neck is still hurting from some of the crazy rollercoasters but it was so much fun. We caught up with Jack who is a local of Blackpool so it was good to see him one last time before heading off. 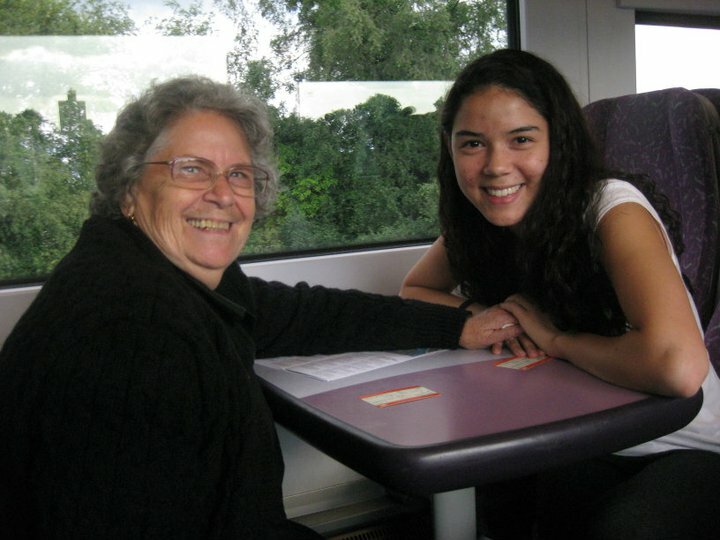 The main point of us going to Manchester was to pick up my sister and grandma who arrived in England to visit me! 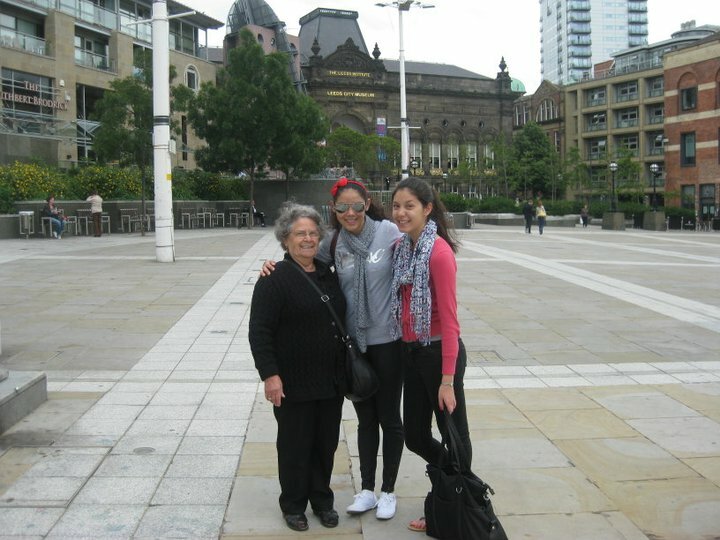 I haven’t seen my sister since January so I’m so excited to have her and my yiayia here in England!! And today was my last day! We went for a walk around town, took a ridiculous amount of photos and had a bit of a cry. I’ve met the most incredible people – classmates, the dance girls, my cheerleader friends, the United Nations guys, conference and competition buddies (particularly the Milan and Athens girls), Kim (my London BFF), the Whetton crew (aka Georgia’s flatmates from Whetton) and my floor 3 flatmates Hannah, Candy, Aika, Woroud, Bhadra, Liz, Liss, Luciana, Christina and Malorie! These people have been my family for five months and saying goodbye to them is one of the hardest things I’ve ever had to do. If I could do it all over again, I wouldn’t change a single thing and I couldn’t have imagined my exchange experience without every single one of these amazing friends! I honestly think every single person should go on exchange! It’s the best decision I ever made. I was a bit nervous before coming and I wasn’t sure what to expect but it’s been everything I thought it would be and sooooo much more! But don’t think you’re getting rid of me that easily!! I’m off to do a little bit of traveling before starting a short study abroad in Croatia at the end of July! So, internet permitting, I’ll keep you posted on all my happenings for the next month until I get back to Australia. 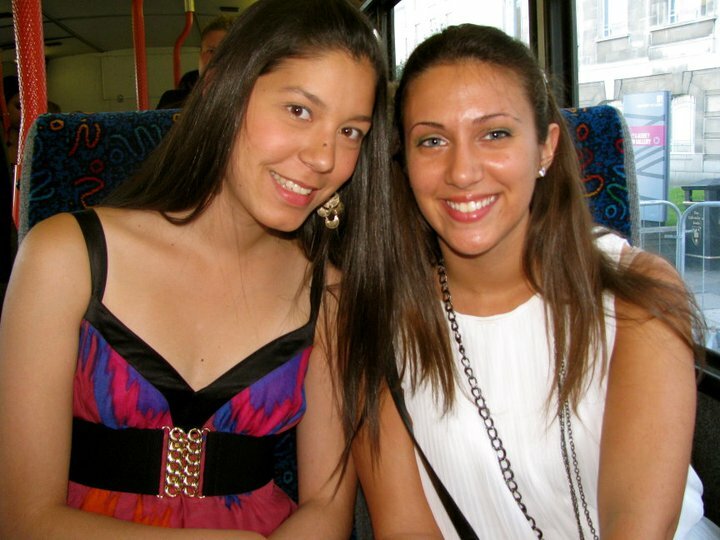 So upset for you Erin – but it’ll be great to have you home! 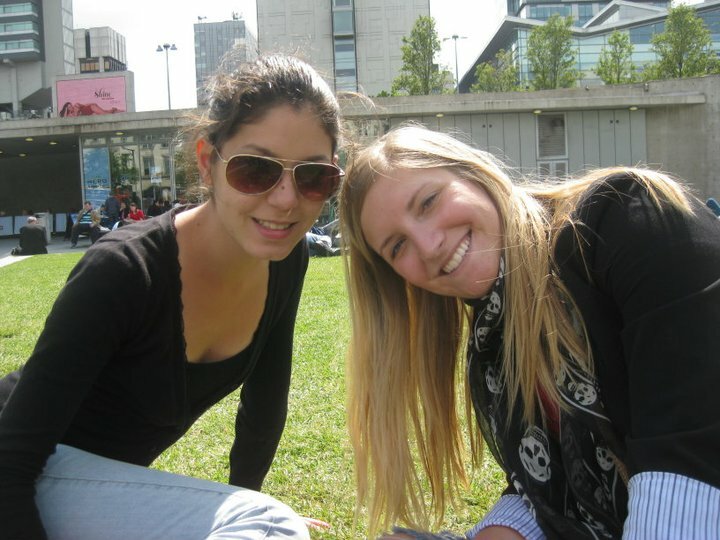 The blogs have definitely (almost) taken me back to what it’s like being on exchange. I completely agree – everyone should go on one!